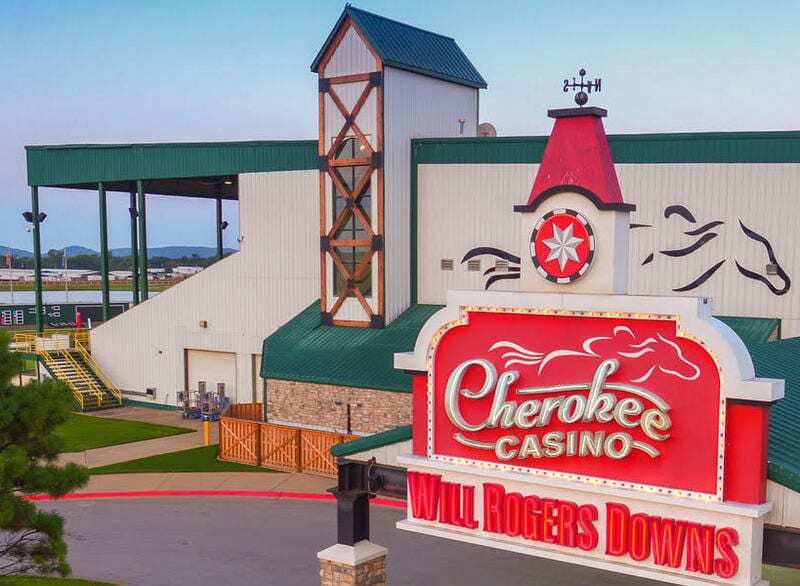 The trainers, jockeys and equine athletes alike are arriving once again for the 28-day Thoroughbred meet returning to Cherokee Casino Will Rogers Downs on March 25. Track representatives are optimistic about a strong handle and a full field in its 13th year of operation, abandoning the traditional calendar for a later start date, allowing for more simulcast coverage across the country. This entry was posted in NL List, The Biz and tagged Oklahoma horse racing, Oklahoma racing, will rogers downs by Press Release. Bookmark the permalink.